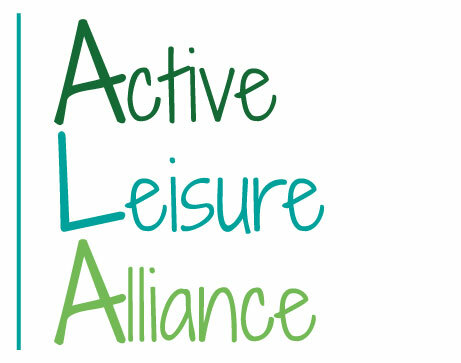 Through European Commission funded actions the Active Leisure Alliance is developing and testing the relevance of the sector and its workforce development together with setting standards, processes, and procedures for people and places. The projects focus on reforming and improving the understanding for the importance of skills development and good business practice. Employer engagement in the Active Leisure Alliance together with representation from employees, suppliers and other essential stakeholders help to form balanced and focused decisions and key policy outcomes. The Active Leisure Alliance cooperates closely with the European Commission and supports its main focus of improving growth, entrepreneurship and employability for a sector which is showing continued expansion and innovation. EuropeActive is pleased to confirm that it has been selected for a project in the Erasmus+ Programme in Key Action 3 which is looking to reform initiatives for policy innovation in the area of recognising international qualifications/frameworks in the context of the EQF. The main objective of the action, co-funded by the European Commission’s DG EMPL, is to exchange best practices and expertise on measures to strengthen employability and growth across the sector such as life-long learning opportunities, skills development, transparency of recognition of qualifications, certificates of learning (non-formal learning) and risk assessment and insurance related issue. 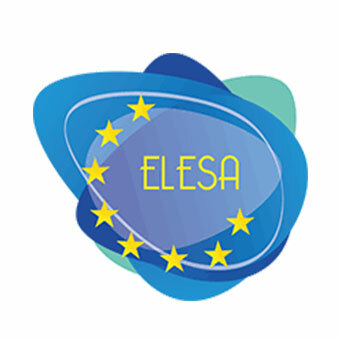 The European LEarning Syllabus for outdoor Animators (ELESA) is a follow-on project of two previous projects on vocational and higher educational training in the outdoors: EQFOA (2006-2008) and CLO2 (2008-2010). Both projects ware funded by the European Commission under the Leonardo da Vinci programme. Focussing on training level EQF 5 (European Qualifications Framework) was estimated very important because the vast number of workers in the outdoor sector operate at this level. After numerous and valuable discussions amongst EQFOA/CLO2 partners it became clear that the ‘sector of the outdoors’ should progress in developing a proper European Learning Syllabus for Outdoor Animators. Moreover, it was recognised that in order to improve mobility of workers as well as to promote the concept of Life Long Learning (LLL), a European approach in training ‘outdoor animators’ is the appropriate way to reach these goals. 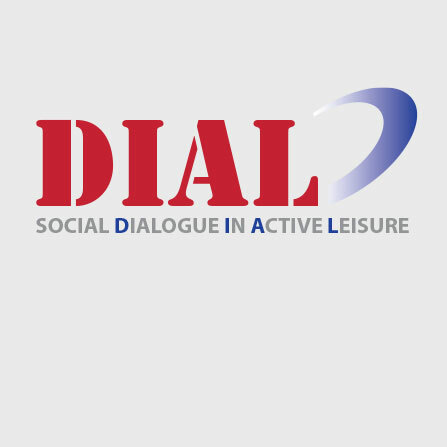 The action of the DIAL project is to build capacity in social dialogue in the active leisure sector across 14 Member States. As identified by the Commission, the active leisure sector comprises two sub-sectors - fitness and outdoors, and they are part of the broader sport sector. 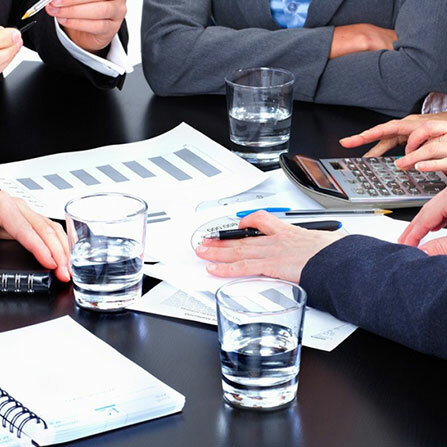 UNI-Europa is identified as the key organisation for employee representativeness. The Eurofound Study concluded that bipartite labour relations within the active leisure sector are poorly developed in a majority of Member States, and the sector is characterised by a high associational fragmentation at both national and European levels.